No event registration refunds after September 15, 2017. NOTICE TO GOLFERS: We are no longer accepting additional golf registrations as we have a full complement of golfers plus a sufficient waiting list. 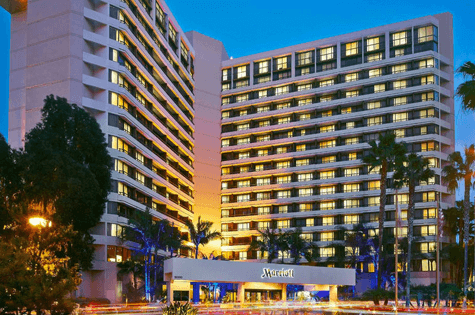 The Irvine Marriott is conveniently located approximately 1 mile from the John Wayne – Orange County Airport. A complimentary shuttle to/from the hotel is available. Alternatively, you can also use Marriott’s website to make your room reservation, click below. Hear from industry leaders about the latest issues facing those who ship by rail. Want to Learn More About SWARS? Please send us a message if you have any questions about SWARS memberships, scholarships and events. We would be happy to help!